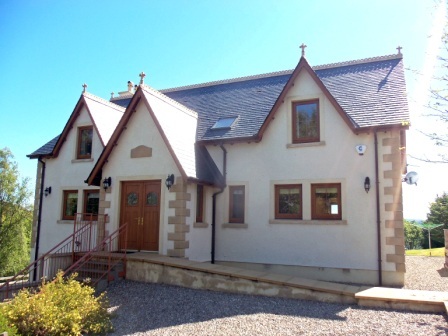 Two properties occupying a stunning position in Abriachan, Inverness-shire, have been placed onto the market through our Inverness office. 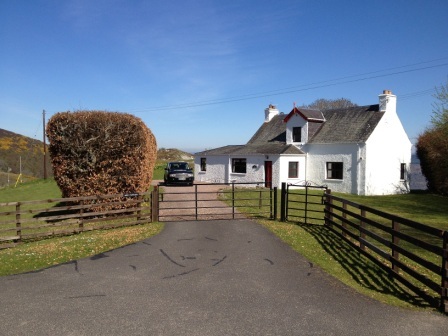 Mor Carraig, a traditional croft house built in 1887, was purchased by the current owners in 1998. 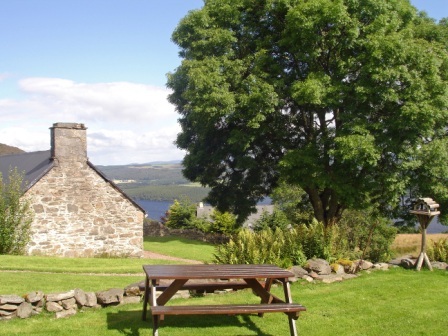 With spectacular views over Loch Ness to the Monadhliath mountains, the property was purchased despite the need for complete renovations to be undertaken. The owners modernised Mor Carraig throughout and it now stands as a charming three bedroom, traditional property. Included in the purchase of Mor Carraig was a generous area of ground land that the owners used to build Adhar Mor, a property completed in 2005. 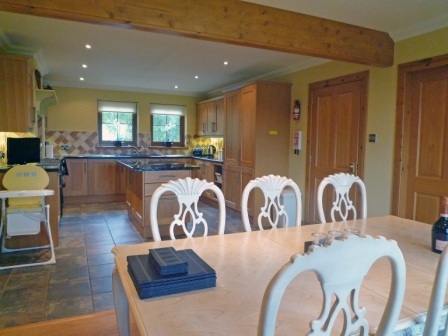 Adhar Mor is an imposing, modern house which has been finished to an exceptionally high standard providing well-appointed and comfortable accommodation. Along with Mor Carraig it has been let very successfully as a holiday home but equally provides comfortable, permanent, family accommodation. 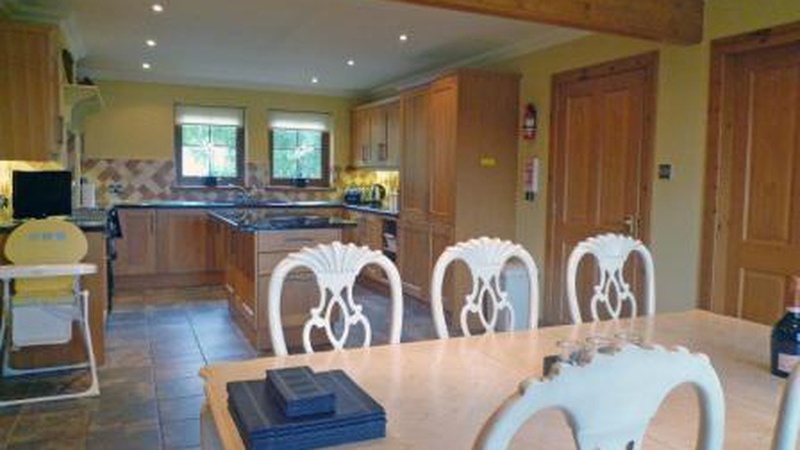 A third property, Hamish's Hame, also sits within the grounds and has recently gone under offer through CKD Galbraith. Adhar Mor Offers Over 460,000. Find out more about Adhar Mor.